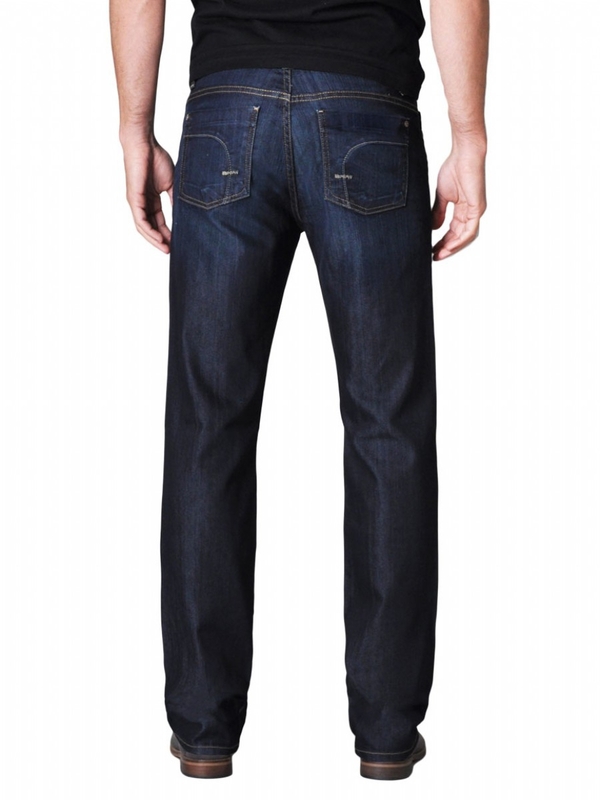 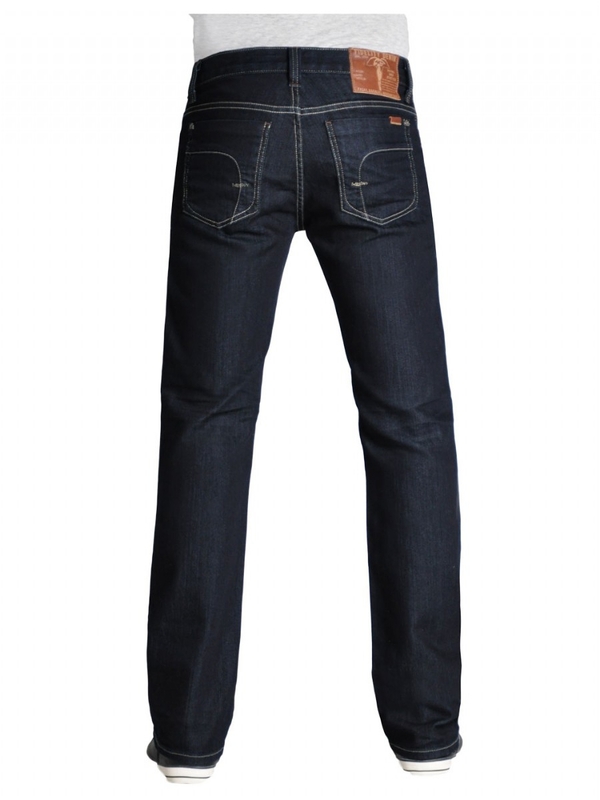 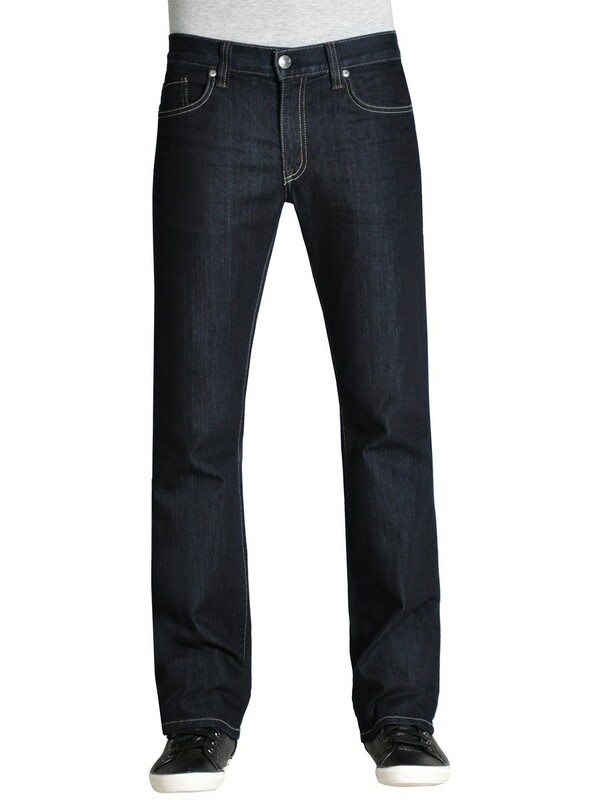 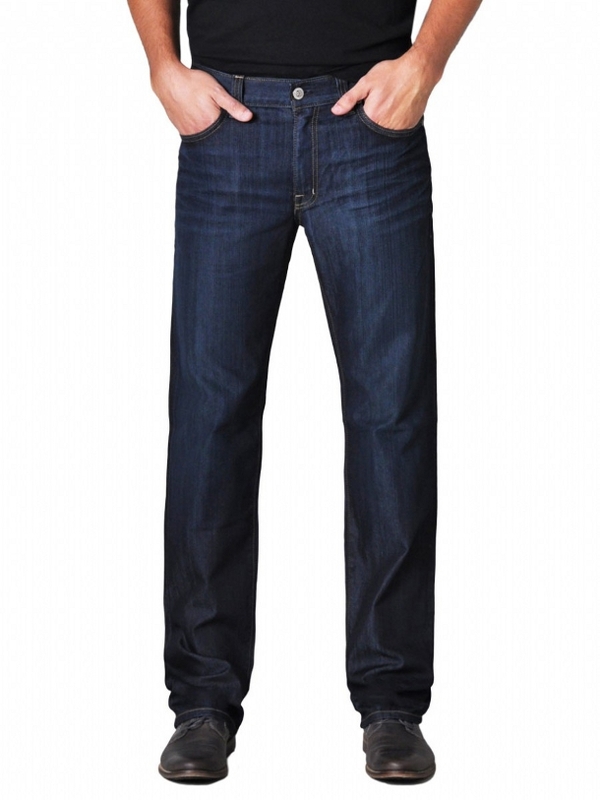 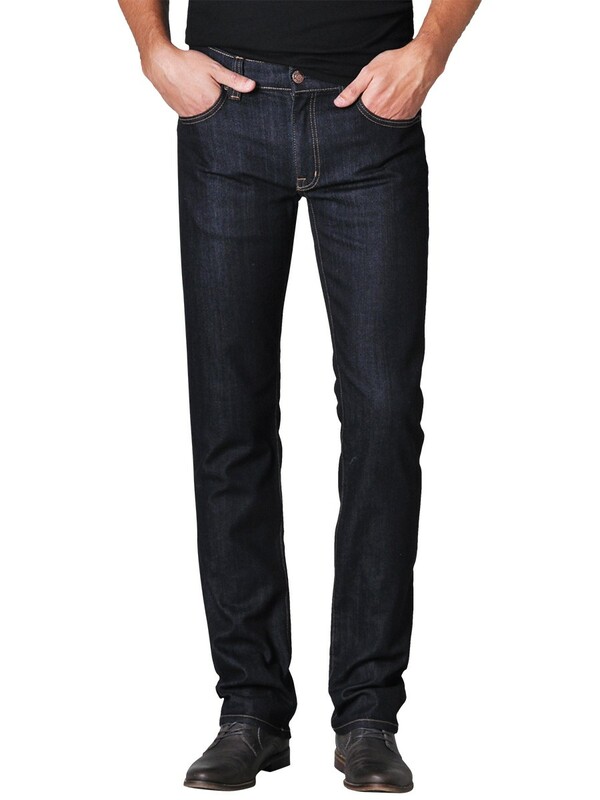 Fidelity jeans are crafted and designed in Los Angeles with tailor-made fabrics from Italy. 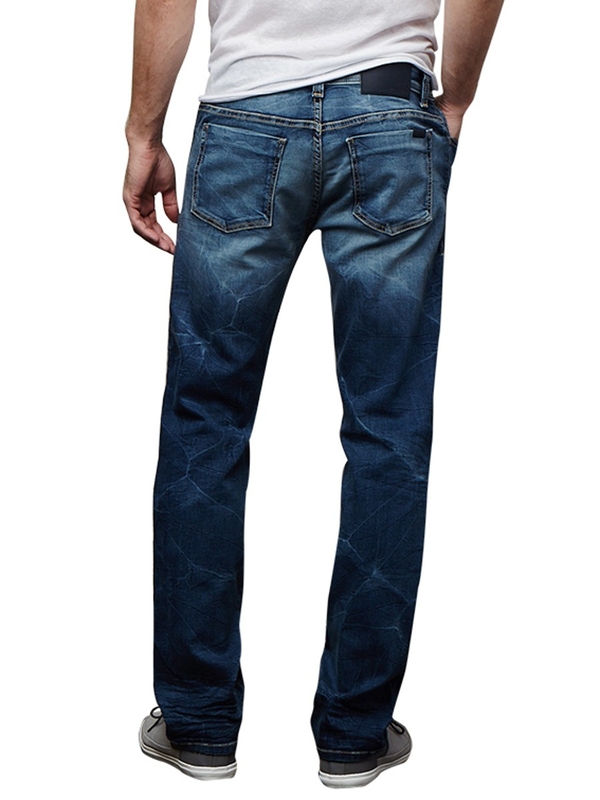 Premium denim made to last. 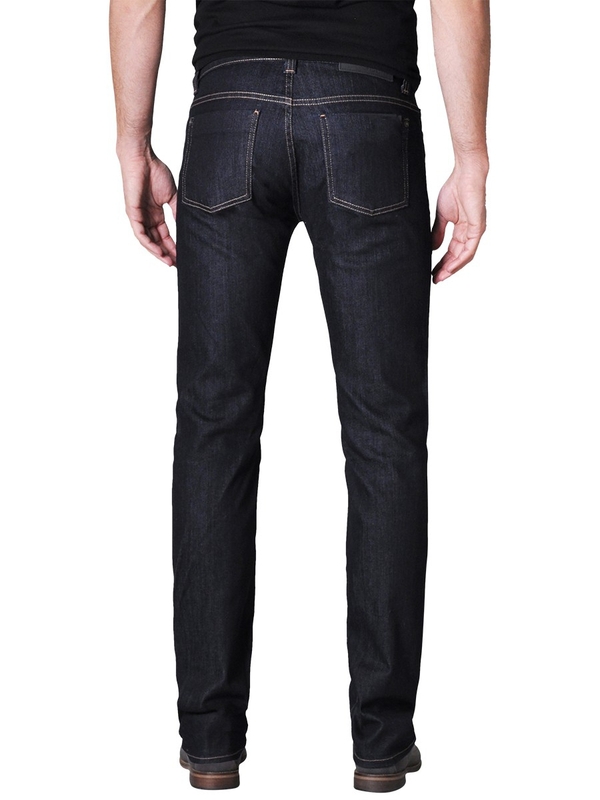 This weekend only (until Oct. 18) we are blowing out Fidelity denim in-store to make room for new washes arriving shortly.